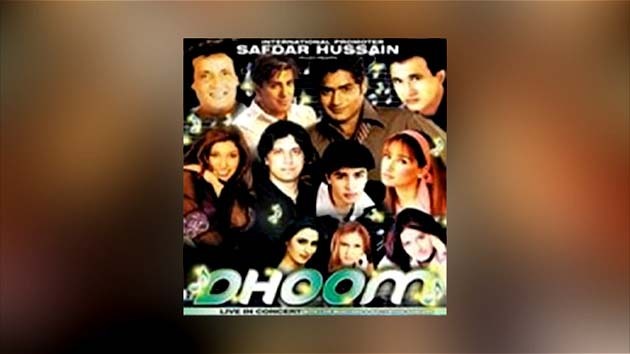 Get ready as ARY-Digital takes you to the upcoming ostentatious show Superstars Dhoom 2005. Watch the exclusive performances and breath robbing dances of renowned Pakistani and India stars including Abrar Ul Haq, Raheem Shah, Jawad Ahmed, Shahzad Roy, Fakhir, Kashish, Khadija Haider, Naghmana Jafri, Nirma, Reema, Malaika and lots of others to entertain the mammoth crowd of London. Feel the adrenalin flowing from the celebrities as the put on a great show.